A group of MEPs have urged Cyprian authorities not to cooperate with Russia on an inquiry against the man behind the Magnitsky Act, William Browder. Now, a Russian lawyer claims that Browder himself arranged this petition to hide data on his operations. Browder, a US-born British investor and the founder of Hermitage Capital Management, fears that his fraudulent investment schemes involving offshore assets in Cyprus would be revealed to European authorities if Cyprus continues to cooperate with Moscow on its probe against him, Natalya Veselnitskaya, a Russian lawyer who conducted her own investigation into Browder's operations, told RT. She added that Browder is actively trying to paint the investigation against him as politically motivated. The incident that Veselnitskaya was referring to took place in late October 2017. At that time, 17 members of the European Parliament appealed to Cypriot President Nikos Anastasiades in an open letter, in which they called on him to stop assisting Russia in its investigation against Browder. The MEPs particularly expressed their concerns over the fact that “the Cypriot government is actively assisting the Russian government in furthering human rights violations through assistance with politically motivated prosecutions, in contravention of its obligations under European conventions,” as reported by the local Cyprus Mail daily. 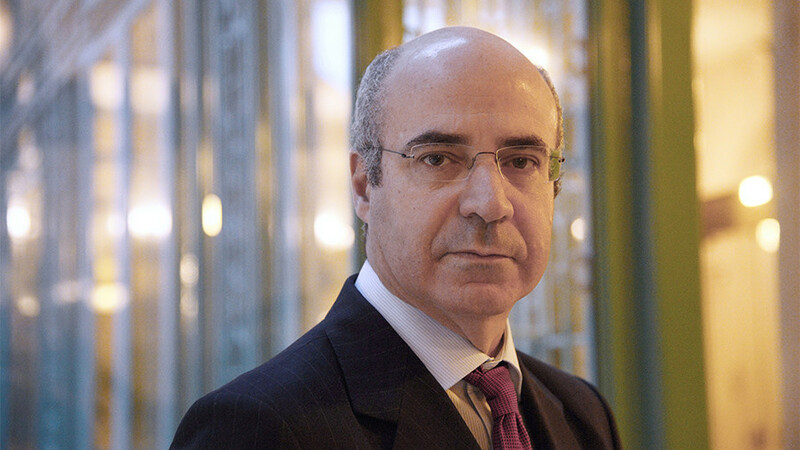 “While every other European country, Interpol and the Council of Europe have deemed the Russian proceedings against Browder to be politically motivated, your country has taken a contrary position, and agreed to provide assistance to a Russian politically-motivated process, clearly in violation of your obligations under the rule of law,” the signatories to the letter said. Just weeks before the MEPs sent their letter to the Cypriot president, Browder himself filed a request to the court of Nicosia, asking for an emergency injunction against the transfer of any data concerning his activities in the island country to Russia. According to Veselnitskaya, the letter and the application filed by Browder were “a double gambit by the criminal union between Browder and his lawyers: an attempt to interrupt the course of the investigation and interfere in the judicial process." The letter's signatories who are also "reliable allies" of Soros include socialists Ana Gomes, Pier Antonio Panzeri, and Juan Fernando Lopez Aguilar; member of the European Conservatives and Reformists Group Monica Macovei; liberals Maite Pagazaurtundua Ruiz, Petras Austrevicius and Fredrick Federley; greens Rebecca Harms and Judith Sargentini; and members of the European People’s Party Christofer Fjellner, Lars Adaktusson, and Gunnar Hokmark. Two more signatories to the letter are Anna Fotyga and Sandra Kalniete, former foreign ministers of Poland and Latvia respectively, known for their initiatives to “counteract Russian influence” in Europe. In mid-October, even before the letter signed by the European lawmakers reached the Cypriot president, the Prosecution Office of Cyprus actually suspended cooperation with Russia on the investigation into the allegations against Browder. In particular, Cypriot authorities banned a Russian delegation from coming to the island in pursuit of the investigative procedures, citing the application filed by Browder, in which he claimed that the Russian investigation was politically motivated. The Russian Foreign Ministry suspected the Cypriot authorities' decision was influenced from abroad. “We have serious doubts regarding the legality of that decision, which was made public before the court issued a decision on Mr Browder’s action, as well as to whether Cyprus took the decision independently,” the ministry said in a statement. 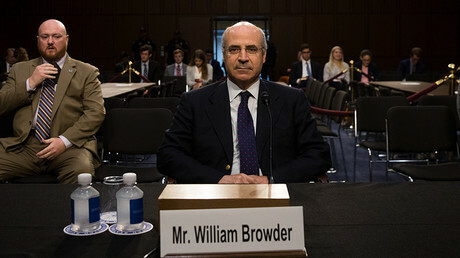 Browder became known for his role in the adoption of the so-called Magnitsky Act – the 2012 US regulation that imposes sanctions on Russian individuals and companies over alleged violations of human rights. Browder actively lobbied the act in the US and then also encouraged the European countries to follow suit and also imposed sanctions on Russia over alleged human rights violations. 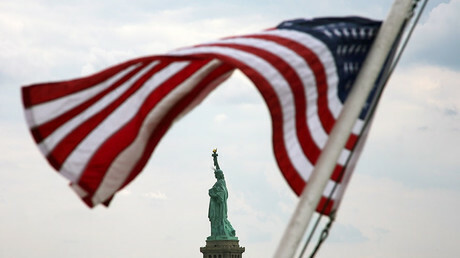 The investor, however, has a long history of animosity against Russia. In 2013, he was sentenced to nine years in prison in absentia for tax evasion. According to the 2013 court verdict, Browder together with his Russian auditor Sergey Magnitsky failed to pay over 552 million rubles in taxes (about $16 million). The businessman was also found guilty of illegally buying shares in the country’s natural gas giant Gazprom. 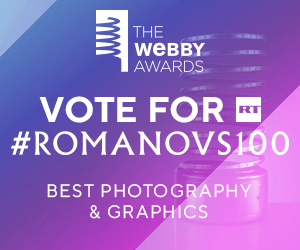 According to the law enforcers, that cost Russia at least 3 billion rubles ($100 million). Magnitsky died in pre-trial custody in 2009 after being detained as part of investigation in Browder’s fraudulent financial schemes in Russia. His death allowed Browder to present the whole case as political persecution and lobby for the adoption of the Magnitsky Act in the US.